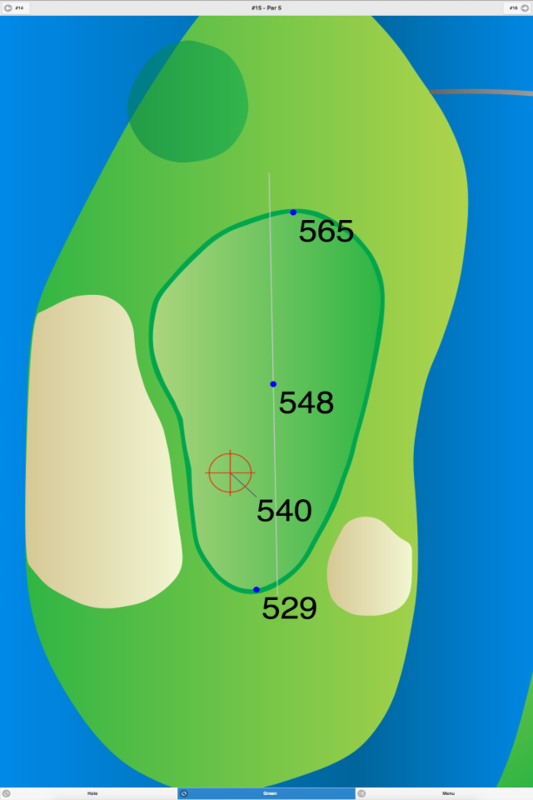 This is a hilly course on the back nine and a flat course on the front nine. 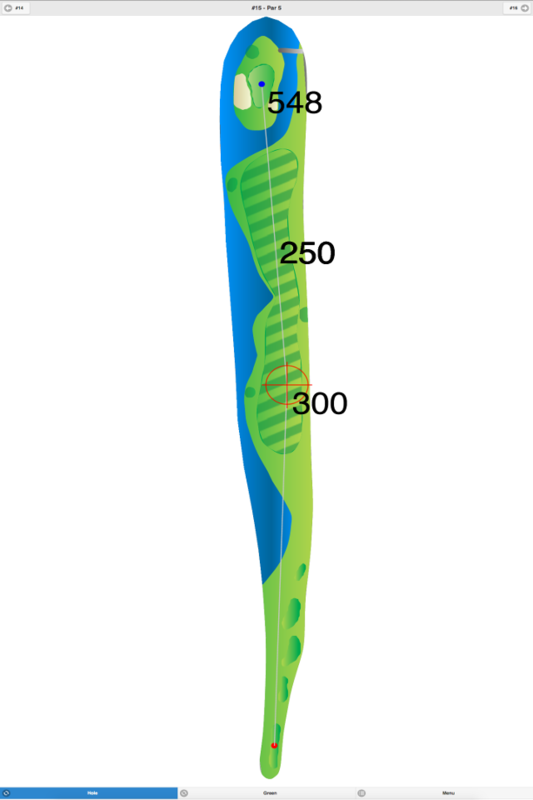 The tree-lined fairways have some well-placed bunkers on them, and the medium-sized greens are slightly sloped and well-bunkered. 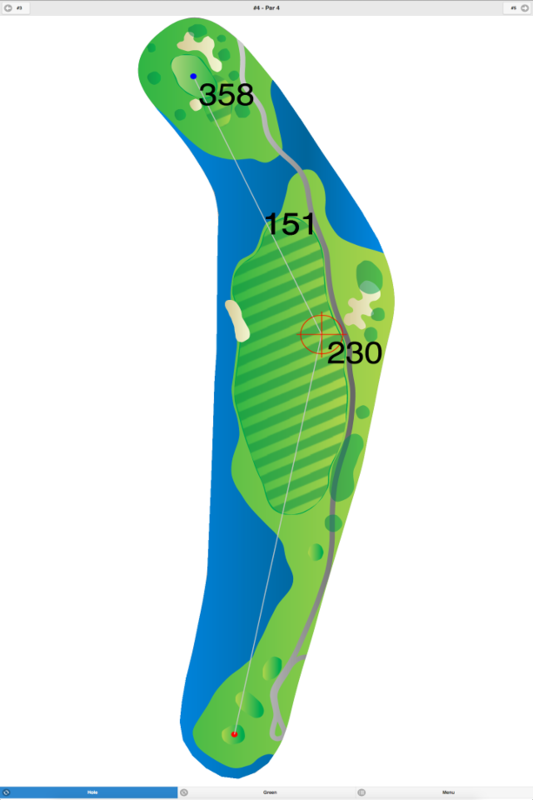 There is a pond that comes into play on hole #7, a 151-yard, par 3. The course offers a twenty-four hour tee time service at (914) 593-GOLF. 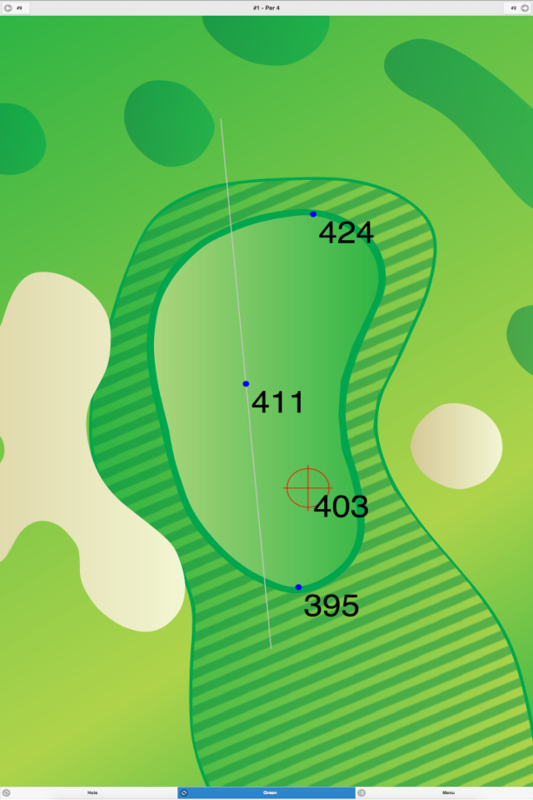 Mohansic Golf Course GPS Yardages are available in our Golf GPS App.